Yes, we need a new outfit for Christmas Day morning. It's only a couple of weeks away now and at this point, we're definitely getting excited about the festive season and all the fun it brings. Just like getting new pyjamas on Christmas Eve, we're all about a new coat for Christmas Day morning itself and there is a gorgeous one that's perfectly on trend this season. As you may have noticed, leopard print is absolutely everywhere right now and we are totally obsessed with this gorgeous statement coat. It is a little bit pricey at €50 but then it looks like it cost a lot more which is always a nice thing. You could pop this on with a black dress, black tights and pointed ankle boots and all of a sudden, you have the perfect stylish ensemble that you can wear everywhere. 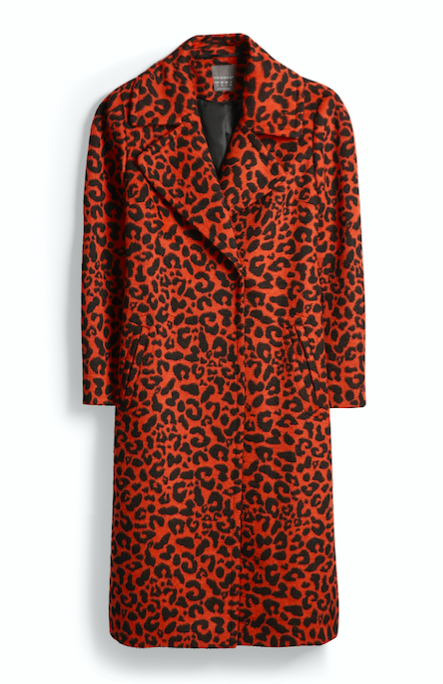 We're loving the fact that this is more of a red shade too rather than the standard leopard print pattern you'll see everywhere at the moment. However, if you'd rather a shorter style then look at this adorable cosy pink number. This one is considerably cheaper at €30 and you could wear it so many different ways - with jeans and a white t-shirt or over a ribbed polo neck jumper and black mini. 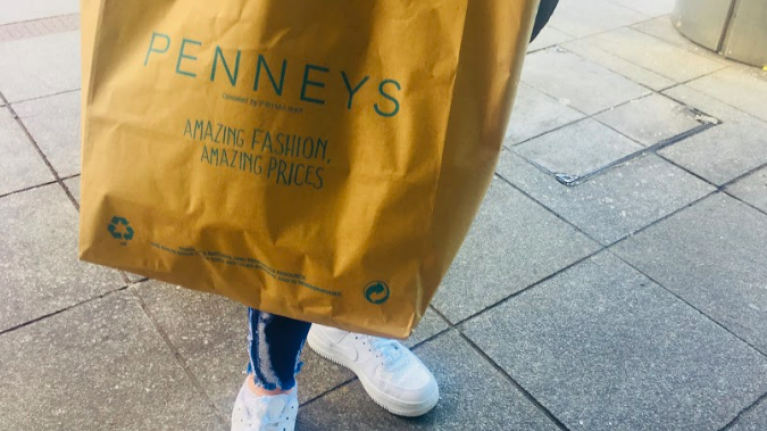 If you haven't yet started/finished your Christmas shopping yet, then you might want to factor a little trip into Penneys for some me to me gifts.